A little while ago the SpaceX Dragon spacecraft ended its CRS-16 (Cargo Resupply Service 16) mission for NASA splashing down smoothly in the Pacific Ocean a little more than 420 kilometers (about 326 miles) off the coast of California. 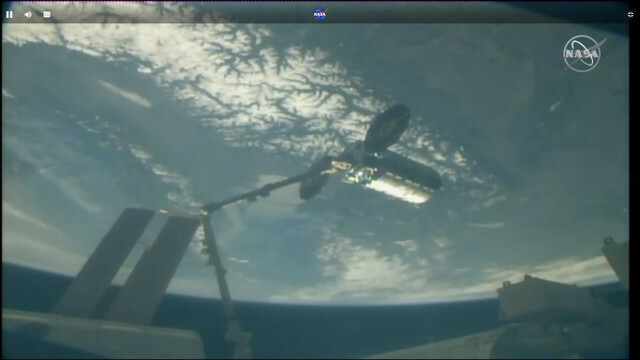 The Dragon left the International Space Station a few hours earlier. Shortly after landing, SpaceX boats went to retrieve the Dragon to transport it to the coast. 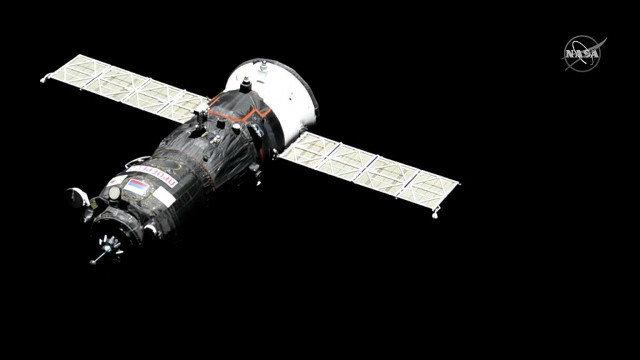 The cargo brought back to Earth will be delivered to NASA soon, probably tomorrow. The Dragon spacecraft reached the International Space Station on December 8, 2018. 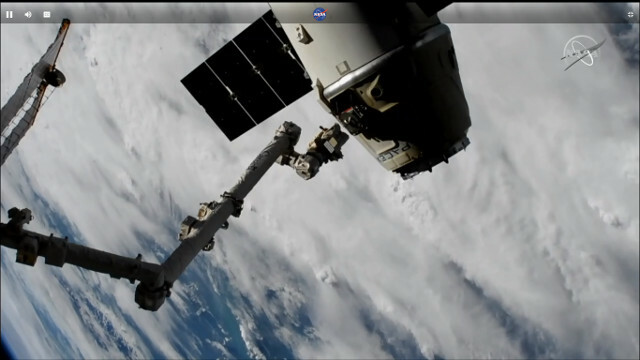 A little while ago the SpaceX Dragon spacecraft was captured by the Canadarm2 robotic arm on the International Space Station. 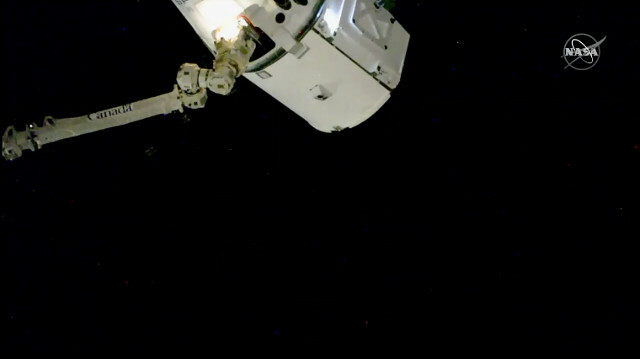 Alexander Gerst, assisted by his colleague Serena Auñón-Chancellor, managed the operation then started moving the Dragon to the berthing point at the Poisk module. 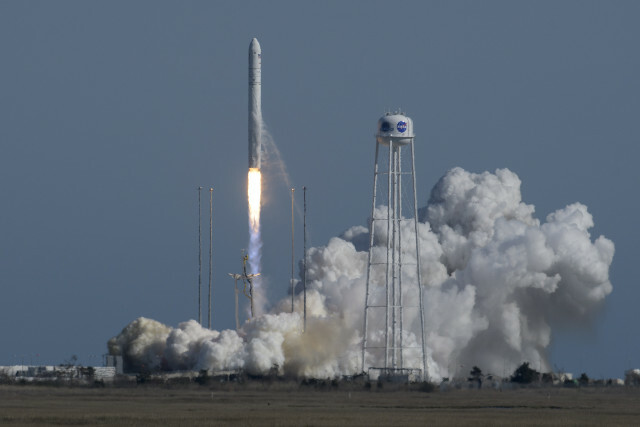 The cargo spacecraft blasted off last Wednesday.